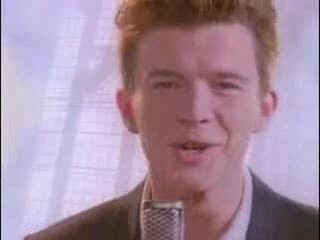 Rick Roll Radio!!! Kill Those Damn Minges With Ear Bleeding Music!! >=] V2!!! Hold Primary Fire To Play The Music!! !